In the past few days I have been sent into an tornado of emotions. I no longer know what is right. I am trying to focus on this verse. I am trying to remember there is a plan. I am trying to understand what has happened these past few days. Hope everything is alright & gets better!! Keep your head up love! I'm praying for you! Hang in there girl - everything truly does happen for a reason! Hang in there sweet girl! 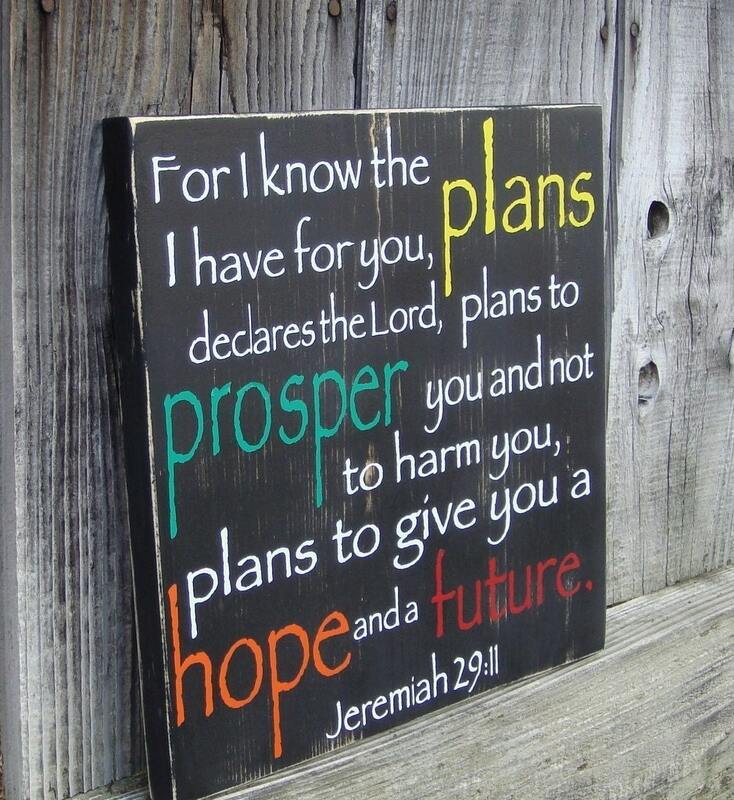 That verse is one of my favorite and a wonderful reminder to trust in His plan! thinking about you sweetie!! hope everything is ok! !